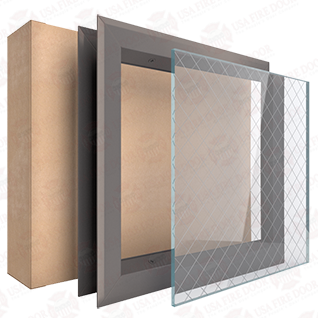 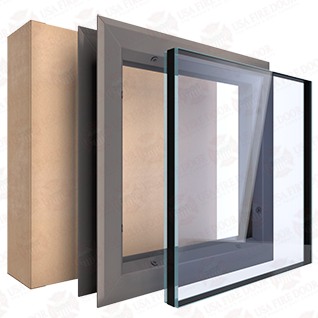 XChoose from our wide selection of window insert kits for doors. 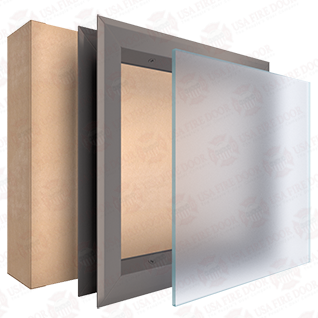 These window kits include steel vision lite frames, safety rated glazing and applied glazing tape. 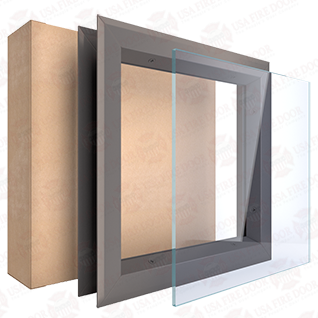 We offer insulated, obscure, 2 way mirror, impact and fire rated glass options. 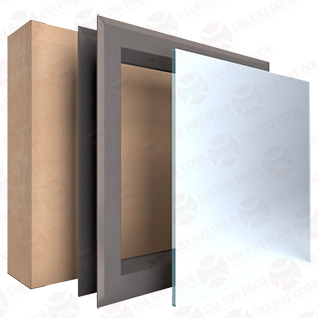 Vision lite kits are easy to install and look great in commercial door applications.